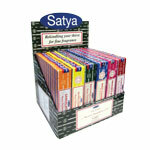 From the creators of the popular Nag Champa incense of India, comes Satya’s Oriental Series which includes sandalwood incense. 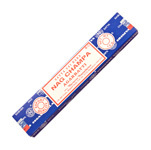 Sandalwood generally has a smooth, husky, and meditative wood aroma. 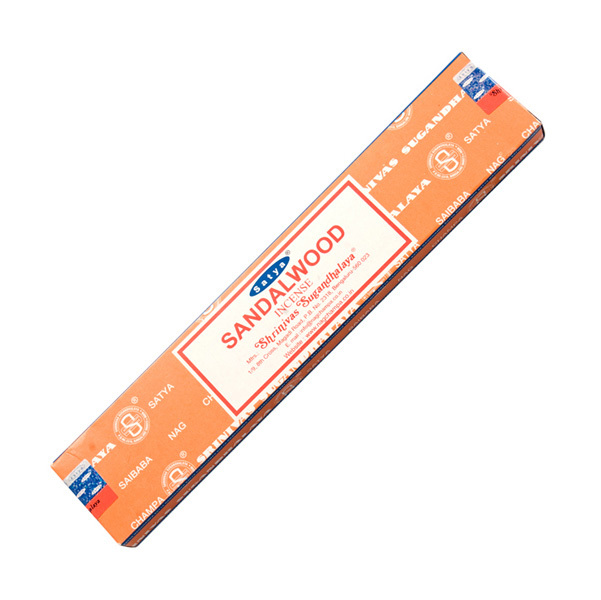 With a base of vanilla, this version of sandalwood is sweeter, like a caramelized sugar and a bit less spicy than other sandalwoods. 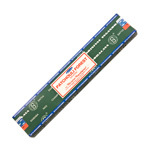 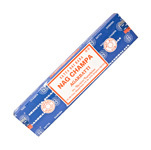 An exceptional incense that embodies the fine art of traditional Indian incense making.